Not long ago I was rummaging through the basement, attempting to organize our storage area. One of the things I ran across was a box that held some old prayer journals from the 90’s. I opened up one of the journals and began to read through old prayer requests and praises. I didn’t accomplish too much more organizing after that, because I was intrigued by the journals. 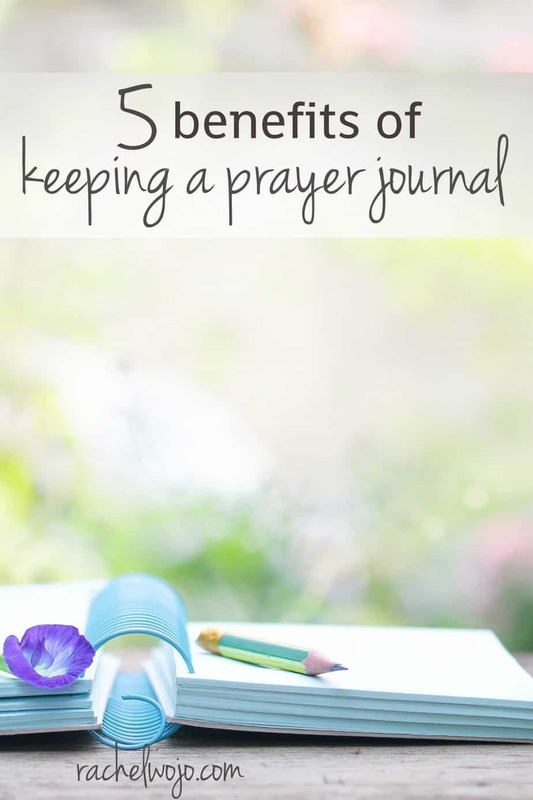 That day in the basement crawl space reading prayer journals inspired me to write this post about the benefits of keeping a prayer journal. 1. No matter the form, prayer always draws us closer to God. Prayer alone will always bring us closer to God. So whether we speak or write our prayers, an important benefit of prayer is that we grow our spiritual relationship with our heavenly Father. 2. Tracking prayer requests by writing them down serves as a reminder to actually pray. Has Susie ever had asked you to pray for her medical testing scheduled for Thursday? If you’re like me, it would be a miracle for you to remember to pray on Thursday without some kind of reminder. The best way to remember to pray for someone and follow through by praying is to write it down. 3. Writing down prayer needs serves as a reinforcement to remember the individual needs. Why do we copy our spelling words 10 times each? Because writing them down reinforces remembering the proper spelling of the word. When we take an extra minute to record a request, it enables us to not only remember the request at the appropriate time, but also to remember it in general. Then we can pray more often than a designated time. 4. Keeping a prayer journal encourages us to have a place to record praises! When I was looking through my old prayer journals that day in the crawl space, I noticed that the entries I enjoyed reading the most were the ones with answers to prayer scribbled in beside the original prayer request entry or entries that stood alone as praises. 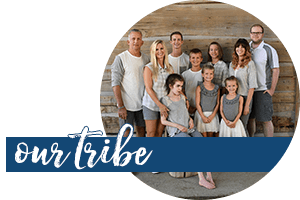 Reading over the journals made me realize that I want to be just as intentional about praising God in prayer as I am about tracking prayer requests. 5. Writing out prayers encourages our minds to purposely choose our words and allows our hearts to engage in meaningful conversations. When I slow down long enough to write and force my mind to focus, I find that my words begin to take on a pattern and rhythm. The praise flows more fluently. When I am still enough to listen to the voice of God, then I can more easily explain my heart to him. Have you ever tried to write out your prayers to God? Which point of the above interests you the most to begin keeping a prayer journal? I love prayer journals for all of the above reasons! But I found a really amazing app that helps me alot. (I can’t remember if you suggested it or if I found it somewhere else). It’s called Echo. I can put all my prayer requests in and then scroll through them as I am praying. And it has a button to push for when the prayer has been answered. It’s super cool and easy to use. 🙂 your post did encourage me to go through my prayer app and write all my prayer requests down in my journal. Because one day 20 years from now when I’m cleaning out my basement it would be really cool to find my prayer journal 😉 apps just aren’t as reliable as good Ole fashion paper and pen. Thanks for an awesome post Rachel! I love using the reminders on my iphone to keep prayer requests. But yes, I do think that it makes looking back at answers and praises a little difficult. But I use it to pray for my husband every day at the same time and I like to use it for when folks are having surgery and I want to remember to pray at certain times. 🙂 Blessings, Brittany! 1 and 4 for me, Rachel. My current journal is eclectic, recording prayers, thoughts, writing prompts, the whole works. Wondering, though, about the benefits of having separate journals. Thoughts? Funny you should bring that up! I’ve been mulling it over a bit. I keep a journal for prayer and recently with the Bible journaling, I’ve been keeping a separate journal for Bible journaling. 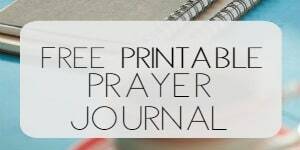 But I wonder if it would be really awesome to keep one journal that contains the prayers I write to God and the Bible journaling copywork or artwork all in one. 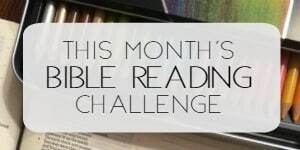 I am thinking about doing that when we begin the August Bible reading challenge. I think it would be awesome to look back and see the themes of how I requested of God and praised him and then how his Word and Spirit spoke to me. Thank you for this beautiful post, Rachel. I think that #5 resonates with me the most. I usually record prayer requests at church on small slips of paper that get thrown away each week, but your post is inspiring me to be more intentional about keeping a prayer journal. Thanks! I love this list! I enjoy writing my prayers but I do struggle with consistency. Thank you for reminding me about the importance of this! !